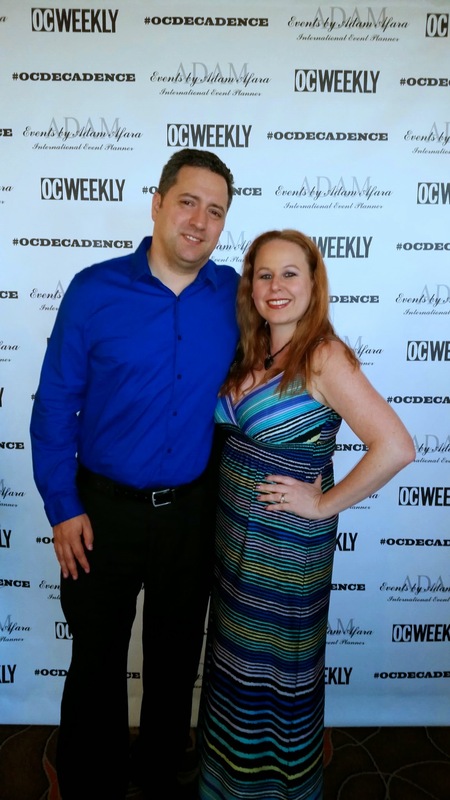 Last weekend I attended the OC Weekly Decadence Party event at the Costa Mesa Hilton. I have attended this event several times over the last several years and it always gets a great turnout! There were over 40 different restaurant vendors, as well as a variety of beer, wine and spirits vendors. One of my favorite features was the photo booth where you could pick from a variety of props to look silly & pose for photos with your friends. I went to the event early with a VIP ticket, which essentially means you get to arrive an hour earlier than people that purchased general admission tickets. I have to say the VIP ticket is well worth it because as the night when on the facility was jam packed! The Hilton was a gorgeous venue for this event & we thoroughly enjoyed devouring a variety of items at this event…There was everything from Lobster Rolls from Slapfish to Nothing Bundt Cakes to Hendrick’s Gin Cocktails. Over all the night was a success and everyone left completely stuffed! I look forward to attending this event again next year. Here I have compiled my pictures from this event to share with all of you. 🙂 Enjoy! 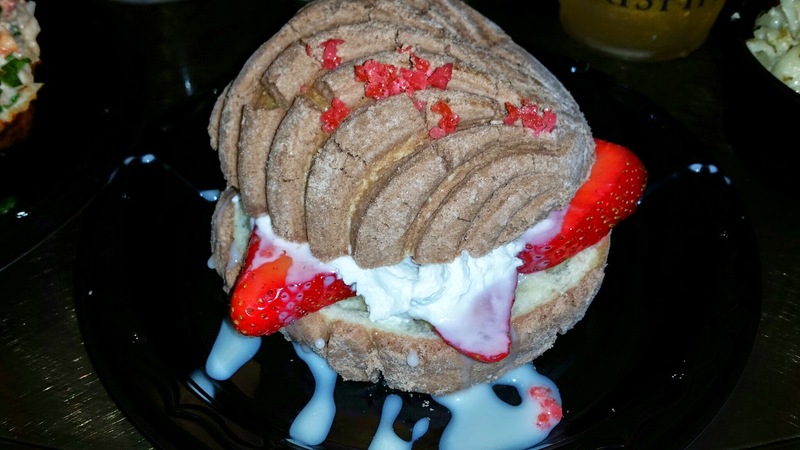 You had me at lobster rolls and Nothing Bundt Cake – Would love to attend that event! Those were 2 of my personal favorites Laurel:) The white chocolate raspberry bundt cake is super amazing and the Lobster roll from Slapfish rocks! Looks like a very cool event and you cant go wrong with VIP! Thank you Veronica:) It was a lot of fun! Looks like an event that I’d like to attend! It was a blast! Thanks for the comment! I love doing fun things in the OC! Thank you so much for sharing this great information. It looks like you had a lot of great food and fun. I could have stayed there if it has 40 restaurant. Amazing how business is boom on that place. Great dishes! 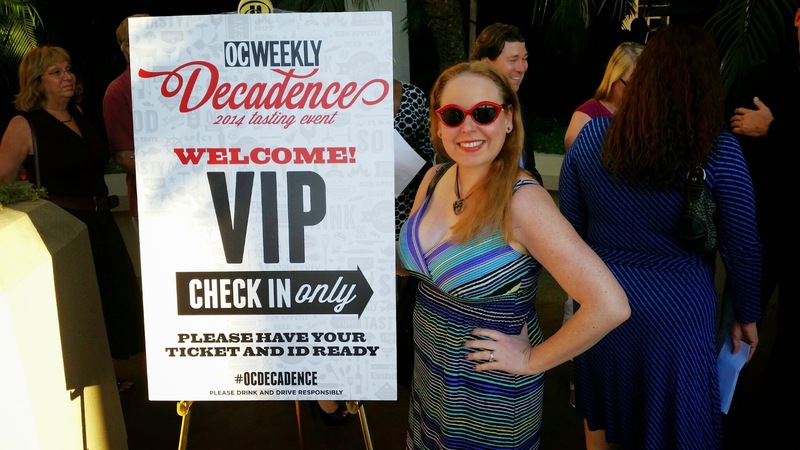 The only problem with the event was lack of a dress code, which OC Weekly used to enforce. No one should be allowed into a “class” event in t-shirts, shorts, flip flops, etc. Jim, This a great point you make. Maybe next year a dress code should be enforced. I think it is a good idea. Thank you for the comment.